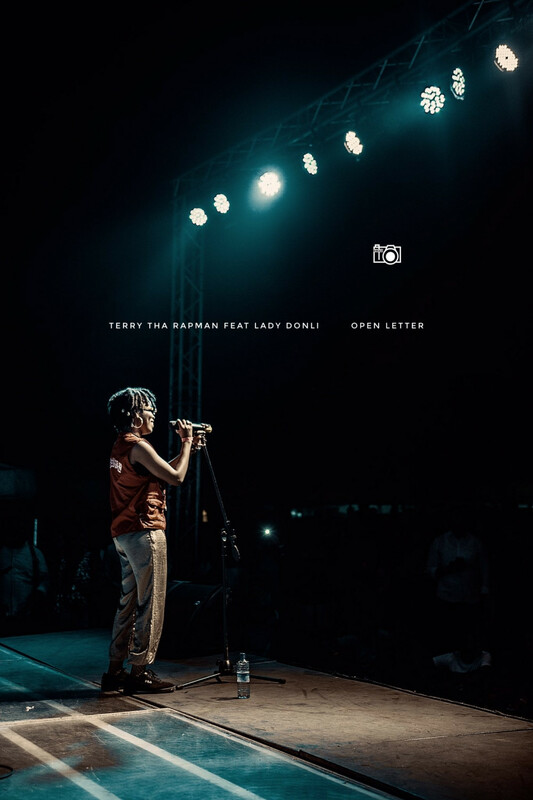 Terry Tha Rapman drops a brutal, emotional and truthful record titled “Open Letter” featuring the fast rising Lady Donli. 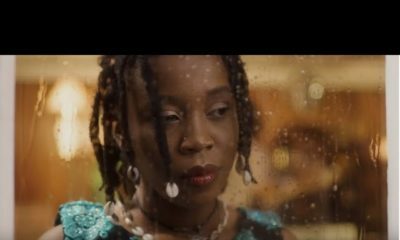 On the song, T.R brilliantly tackles the frustrations of his longtime fans and supporters. 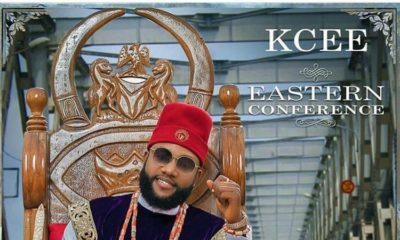 The track was produced by Maxxy.